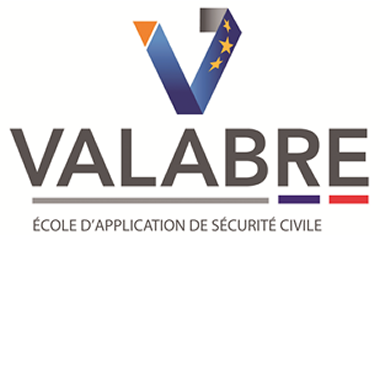 Is a public civil protection body in France with the overall aim of protecting people and the environment from natural disasters and technological hazards. Within this role, ENTENTE plays a key role as a State partner for protection from wildfires and forest fires. With 29 local authorities, ENTENTE unites 14 French counties and departmental fire and rescue services. Since 2004, ENTENTE has been open to the regions of France, with the Corsican local authority the first to join. The Information and Prevention Department of ENTENTE is responsible for designing and implementing prevention actions. This department serves as the communications department of ENTENTE and is also in charge of implementing prevention campaigns both for and with local authorities. These prevention campaigns can be targeted at one or more different social groups, including professionals, residents, tourists and students. The training department of ENTENTE (called ECASC), is responsible for developing and delivering innovative and highly specialized training to civil protection professionals in the fields of rescue and natural and technological risks. Since its creation in 1967, ECASC has been heavily implicated in the development and delivery of training on forest fires. The key focus of the department is to deliver training that enables professionals to carry out interventions in a common and coherent approach and to implement the national reference guides of the Ministry of the Interior.